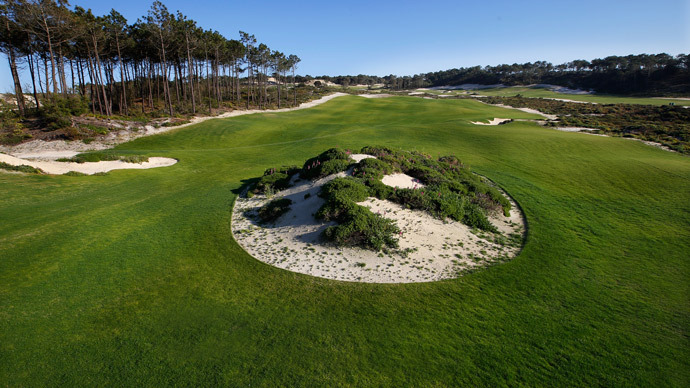 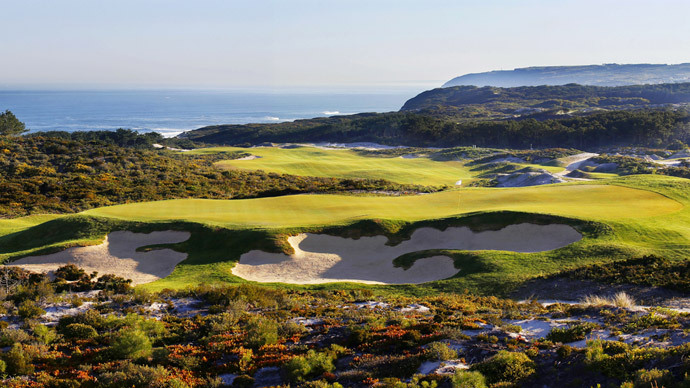 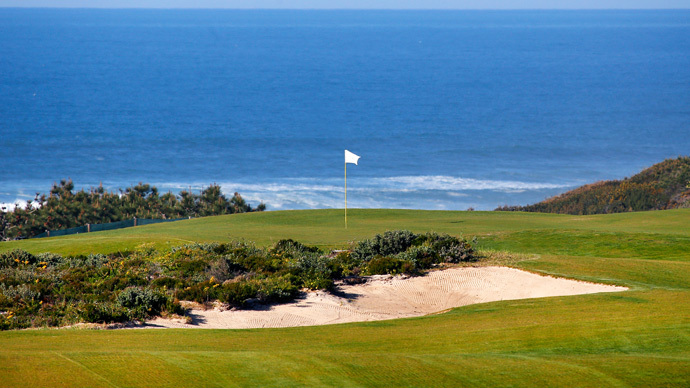 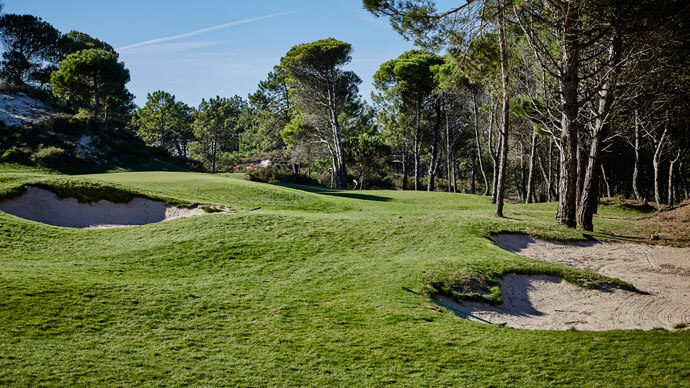 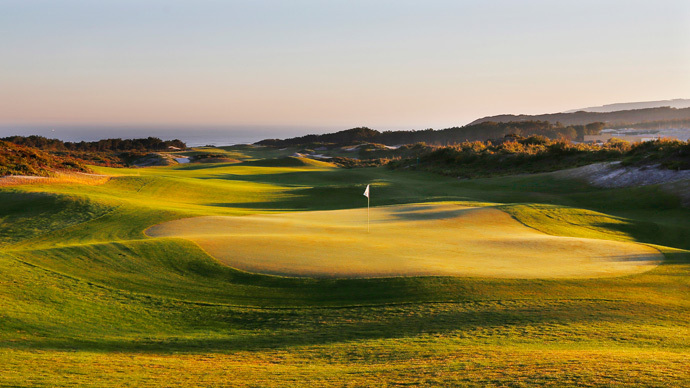 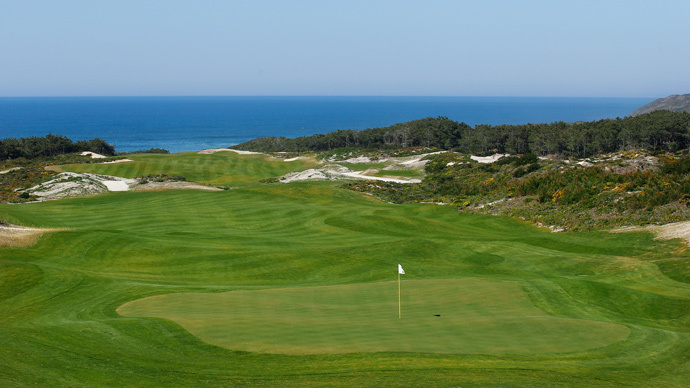 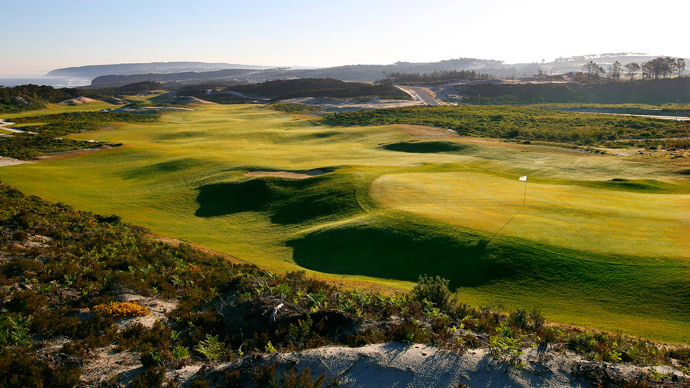 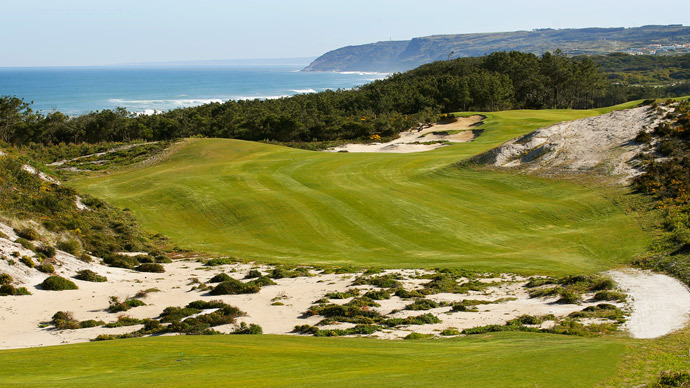 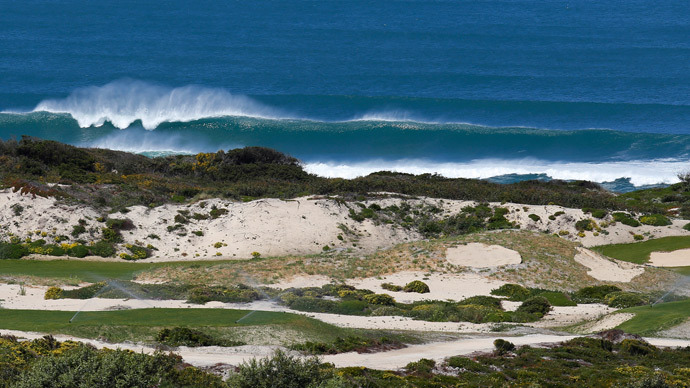 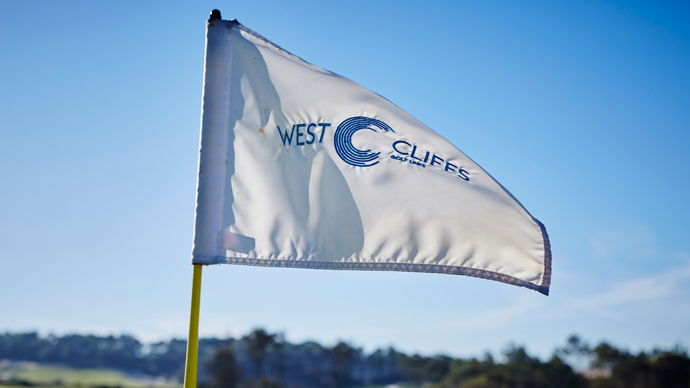 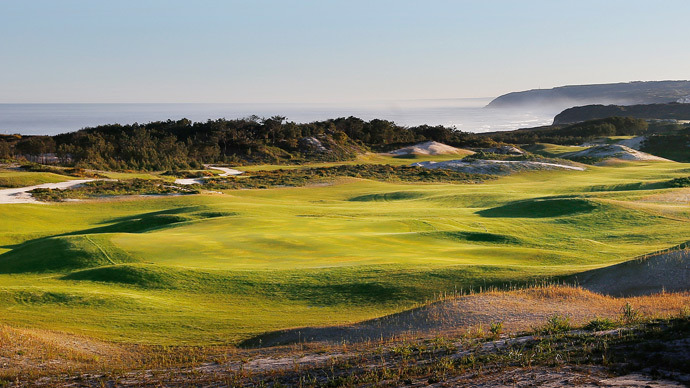 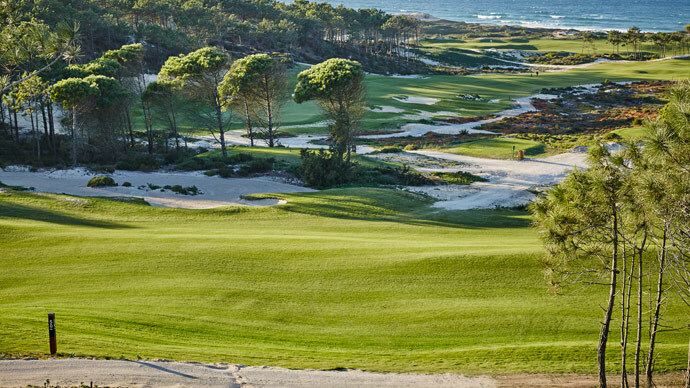 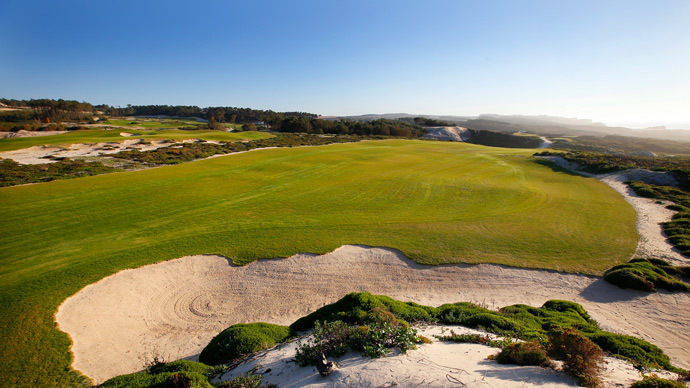 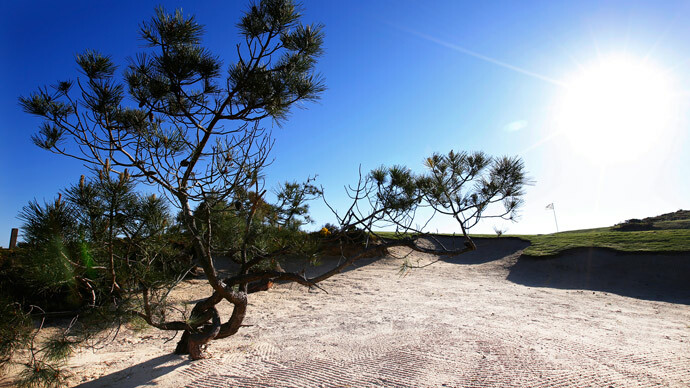 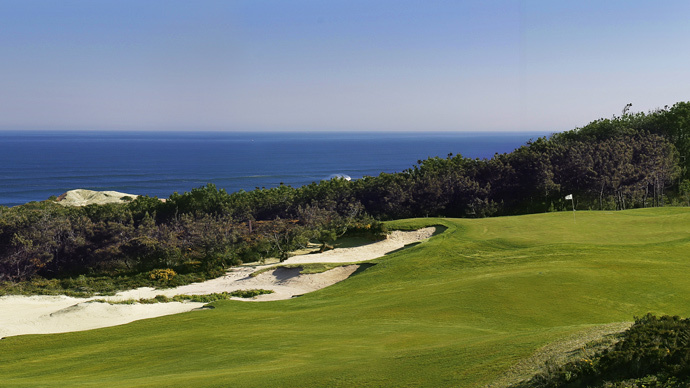 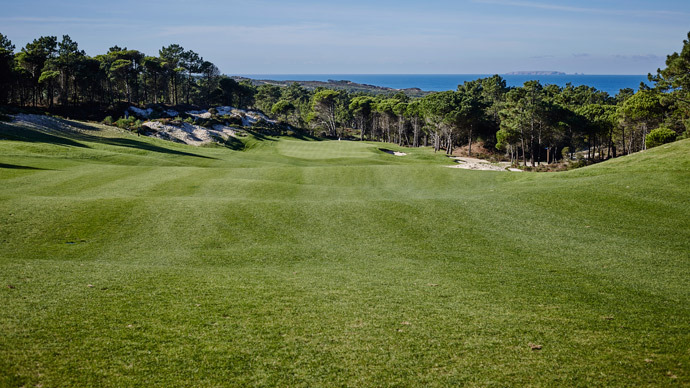 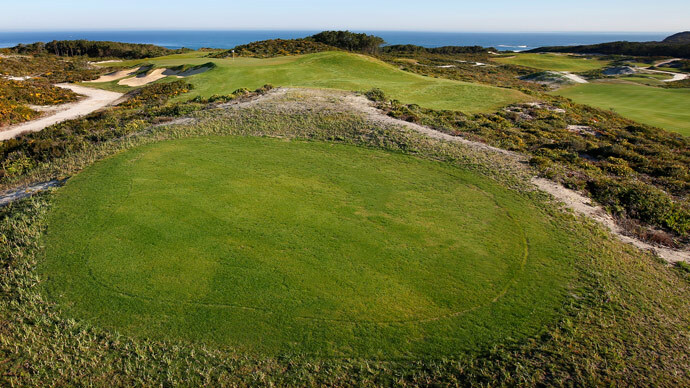 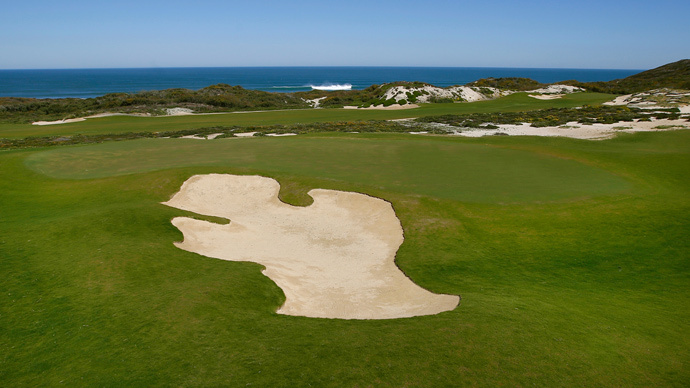 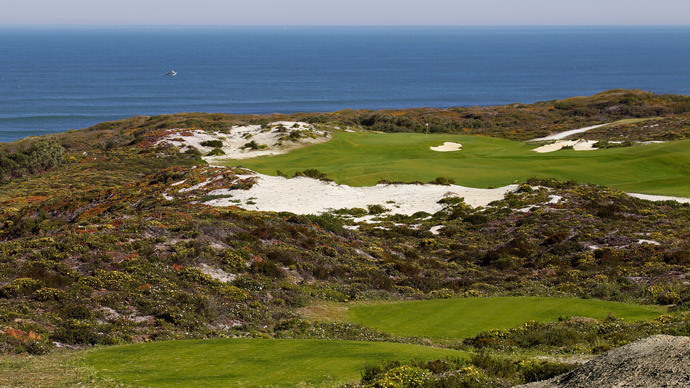 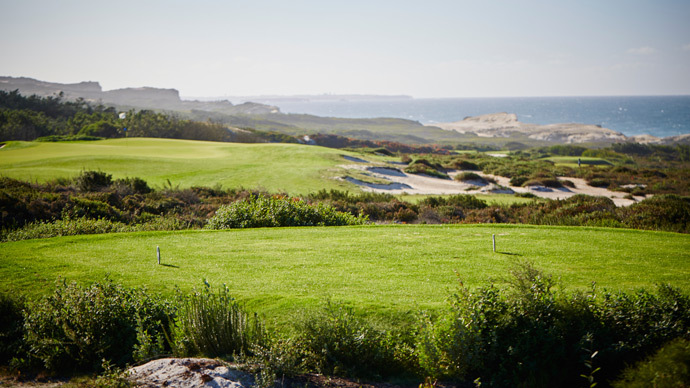 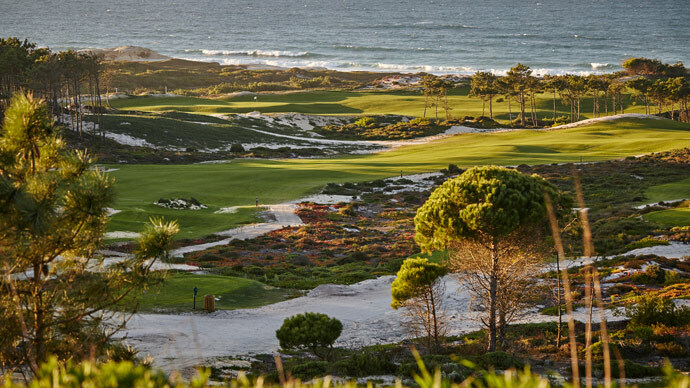 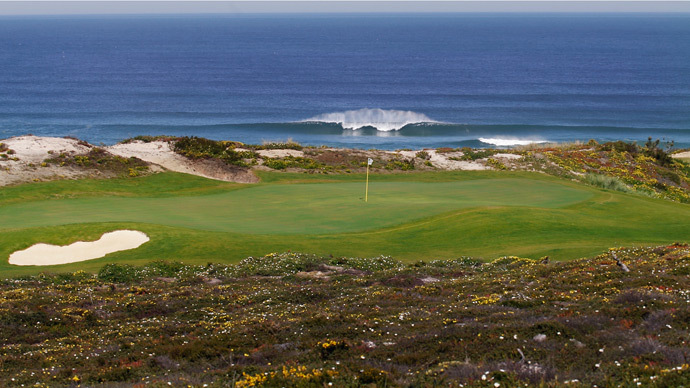 The varied landscape and natural terrain was maintained undisturbed as possible to create an unique and world class 18-hole seaside links golf course alongside the silver coast. 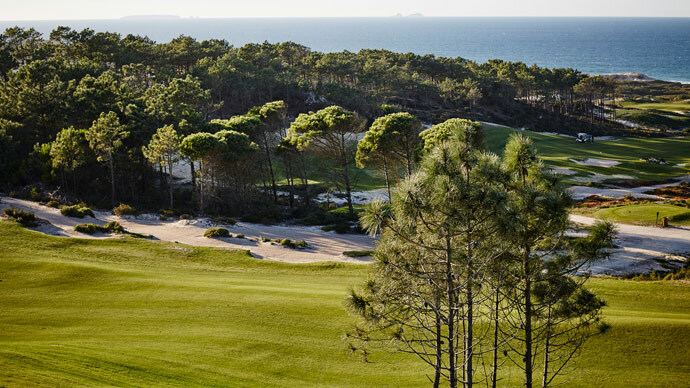 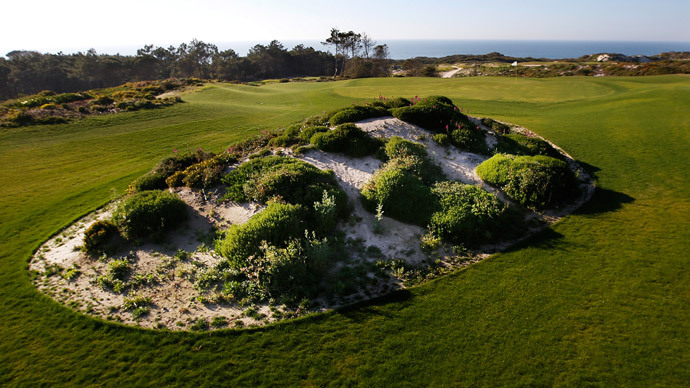 Rolling sand dunes interspersed with coastal vegetation, while the pine groves overlook the ocean from above. 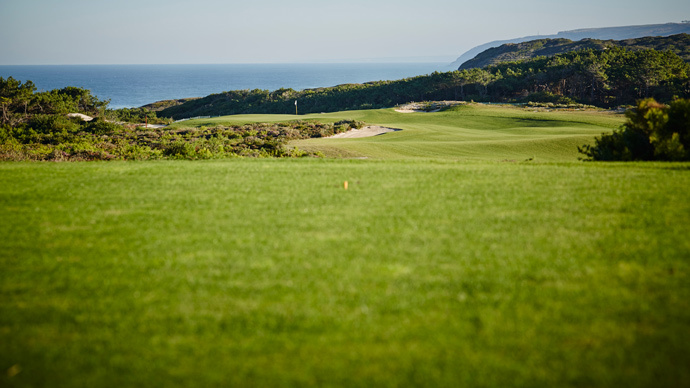 This privileged and exclusive location will mesmerize and challenge you to tame the forces of nature and perfect your game.